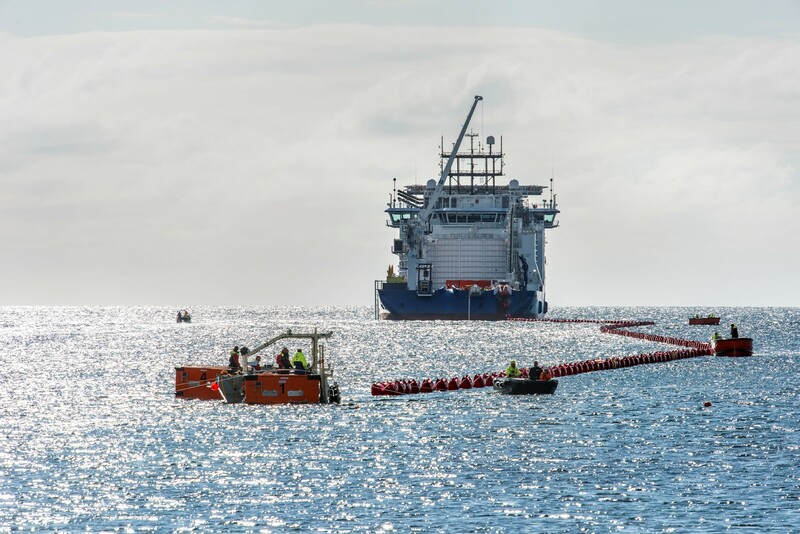 The Viking Link cable from Denmark to Great Britain is the largest single interconnector ever to be realised by TSCNET shareholder Energinet, the national Danish transmission system operator (TSO). Its figures are impressive: On a total length of approximately 770km (630km submarine and 140km underground cable), Viking Link will offer a transmission capacity of 1,400MW, which corresponds to the output of 3-4 large offshore wind farms. Energinet’s plans for Viking Link are accompanied by another important European upgrade measure, in this case concerning the power grid in western Jutland and its interconnection to northern Germany. The latter project involves the replacement of an old 150kV overhead line with a 400kV line in the northern line section and the construction of a new 400kV line in the southern part. The Dutch-German TSO and further TSCNET shareholder TenneT complements Energinet’s efforts by upgrading the grid on the German side of the border, thus further expanding the interconnection capacities. 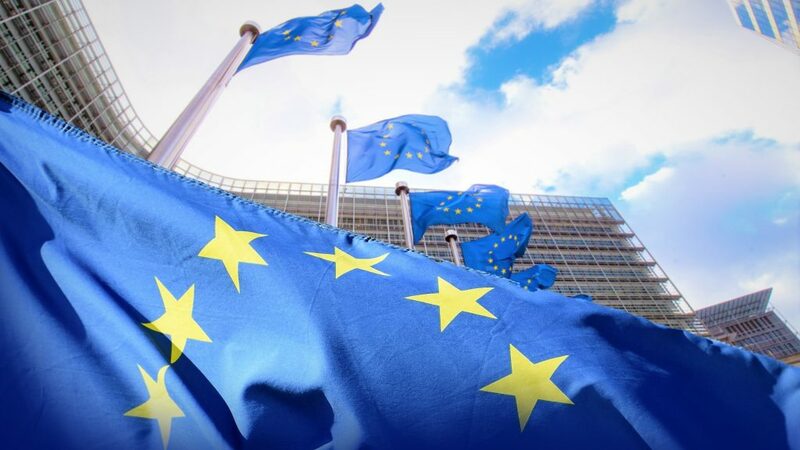 Viking Link and the Jutland upgrade are both appointed as Projects of Common Interest (PCIs) by the European Commision, and Viking Link will additionally receive financial support from the Connecting Europe Facility programme. In late October, the Danish Minister for Energy, Utilities and Climate has approved to both projects, so that Energinet can invest a total of around 11bn Danish Kroner (about €1,478bn) in their realisation. They will make a significant impact on the Danish and European supply security and the integration of renewables. Besides vast environmental and sustainability effects, Torben Glar Nielsen, CTO at Energinet, also expects considerable socio-economic benefits not only in Denmark but also in the neighbouring countries.